My first imaginary friend was Captain Veggie, who was a broccoli stalk dressed in an aluminium foil suit. Because of this, I refused to eat vegetables because I would not betray him. 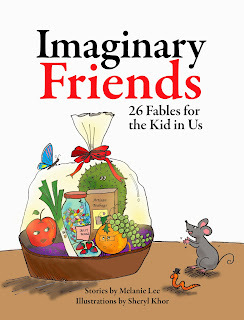 Is Imaginary Friends your first e-book? What else have you published besides this? No, it’s my second. In early 2013, I self-published an e-book of short stories titled Small Spaces that’s available on Kobo, Amazon and iBooks. I wanted to get a better understanding of what e-publishing entailed. I’ve also co-authored a “physical” or “print” book with my spiritual mentor, called Quiet Journeys: Finding Stillness in Chaos, published by Armour Publishing in Singapore. I’m a freelance writer, so I also have stories published on websites, magazines and newspapers. I’ve also edited a few coffee-table books on heritage and architecture. Can you tell me a little about what prompted you to write and conceptualise Imaginary Friends and how did you manage to get it published as an e-book? There is this annual blogging event known as the “Blogging from A-Z April Challenge” and a friend who is one of the moderators for this challenge encouraged me to join. The structure (writing a short story daily with an alphabet as a prompt) and the community of fellow writers were conducive to helping me write these stories out in a month. How would you describe Imaginary Friends? It isn’t your typical children’s book per se but is somehow designed to look like a children’s book. Why? Is it targeted at children or adults? I started out writing these stories for fun without intending them for publication—there was no target audience in mind. 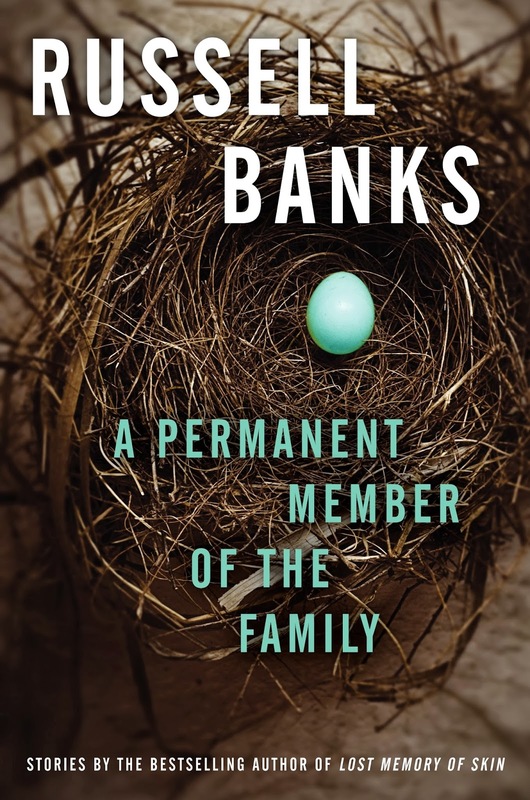 But I would say it would be a suitable read for adults who still have child-like sensibilities and a bit of snark. And I think hipster teenagers and young adults might find it cool in a lame way (hopefully). Why is Imaginary Friends subtitled “26 Fables for the Kid in Us”? 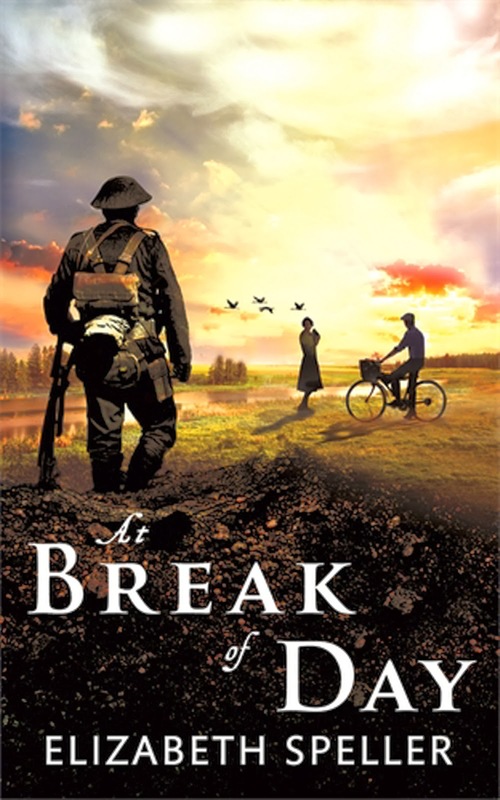 The editor Oon Yeoh came up with the subtitle. I think it encapsulates what this collection of stories is about pretty well. How did you decide on the characters in Imaginary Friends? Were they decided randomly or inspired by people you know? A combination of both. There are some characters that are loosely based on people I know. But the stories really came out “free flow”—I always started each story with absolutely no idea how it was going to unfold and end. Each story in your book ends with a moral lesson. Was that based on your own life experience or general observation? 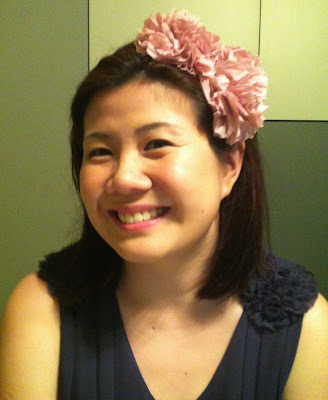 Tell us a bit about the illustrator Sheryl Khor. Sheryl and I were classmates in primary school and junior college. I remember her art was always very good and she would win art competitions. We wrote letters to each other in our teens and I remember she would use really cute stationery with Japanese cartoon characters. Reading is essential to humanity. It broadens one’s worldview, while also providing that much-needed reprieve from reality. But, of course, what you read is as important. 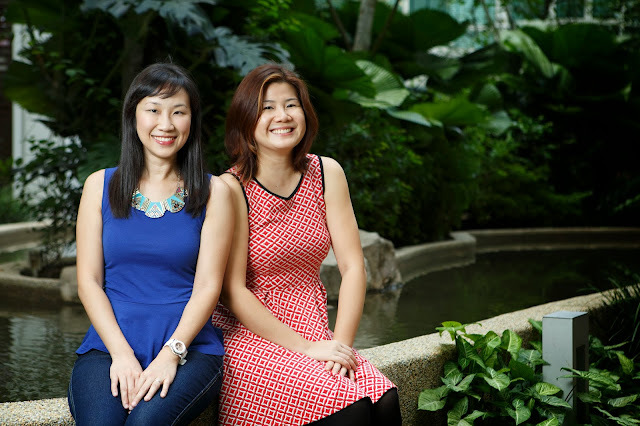 How do we go about getting more Malaysian and Singaporean children and adults to read? I wish I could answer that. You just can’t beat movies, video games and YouTube videos. But I think one way to approach this is, firstly, to get people exposed to good storytelling and that may eventually lead back to books. 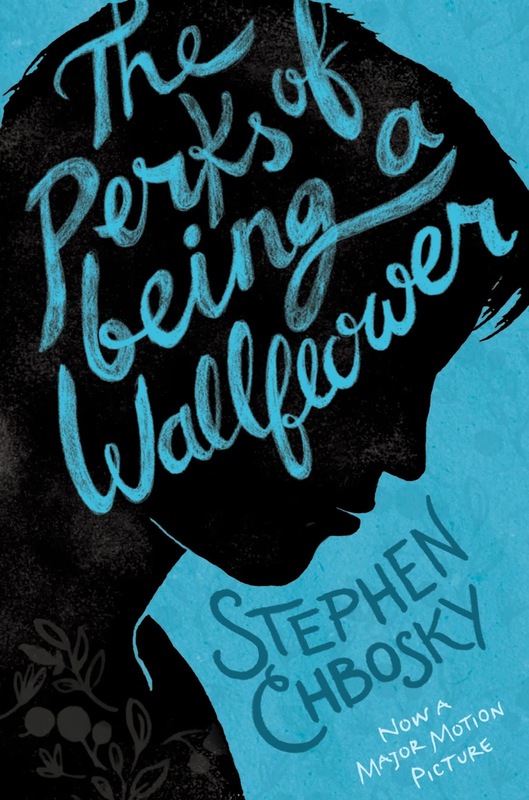 For example, I recall my former students, these early twentysomethings, getting really excited about reading Stephen Chbosky’s The Perks of Being a Wallflower only after watching the movie. 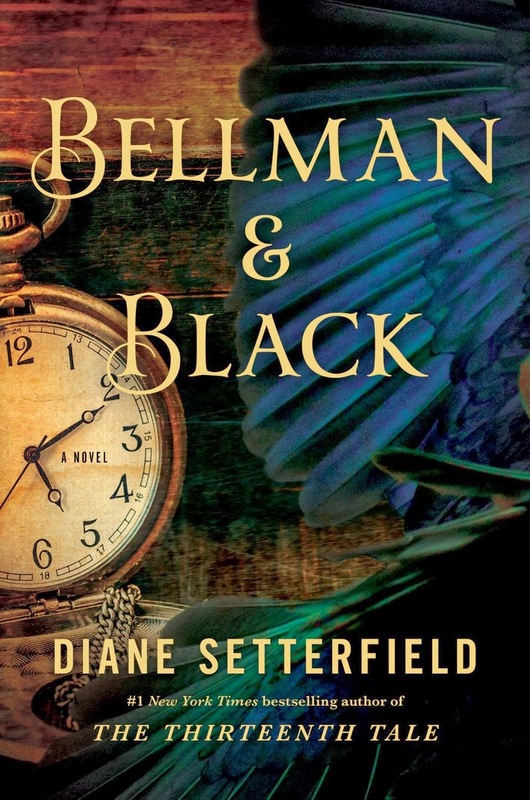 What kinds of books did you read when you were growing up? 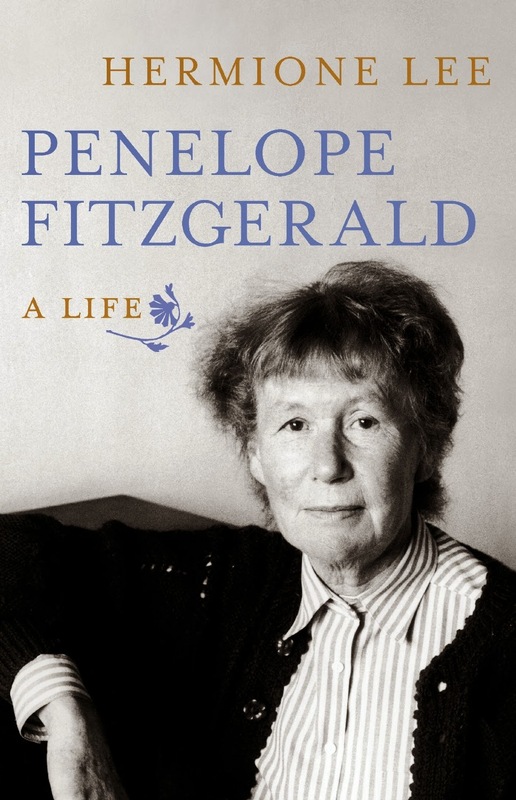 Were there any books that had a significant impact on you then? My two “author-mummies” would be Beverly Clearly and Judy Blume. With Clearly’s Ramona Quimby series, I felt it wasn’t so bad being the shy, awkward girl that I was. Blume’s coming-of-age books such as Are You There, God? It’s Me, Margaret were like secret friends for me, living in a world that was at once so different and similar to mine. I’m a big fan of Canadian dystopian literature. 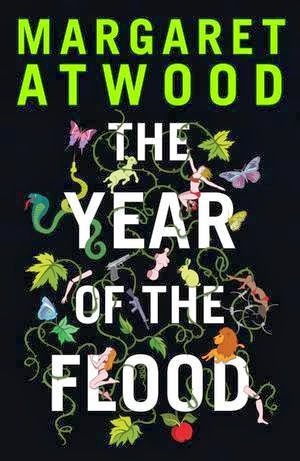 I love Margaret Atwood’s The Year of the Flood (the second book in a trilogy comprising Oryx and Crake and Maddaddam) and The Handmaid’s Tale. I also really enjoyed Douglas Coupland’s Generation A which is about an intriguing world without bees. J.D. 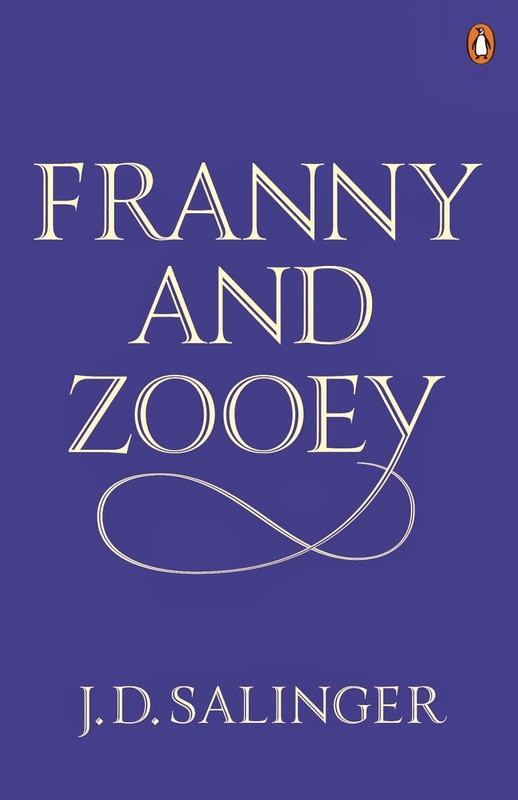 Salinger’s Franny and Zooey. Someone gave it to me for my seventeenth birthday and I remember getting shivers (the good kind) because it articulated my adolescent angst perfectly. Finally, someone “got” me! 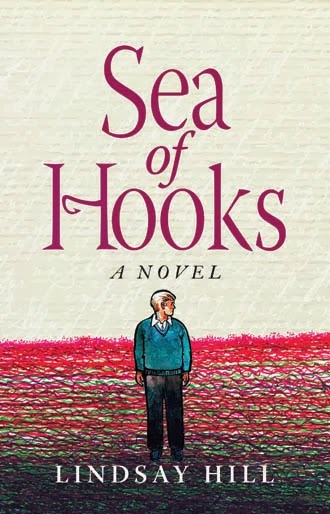 And the amazing thing is that each time I reread this book, I get something new out of it and it’s just one of those stories that can follow you through life. I’ve just finished reading Zadie Smith’s latest novel NW, which is about four childhood friends who grew up in council housing and how they try to rise above their tough beginnings. I am always so drawn to the authenticity of her characters. 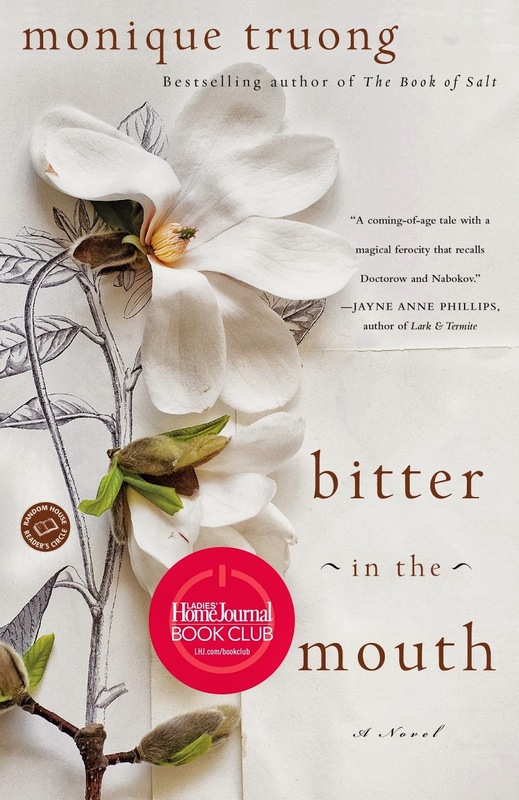 A novel I’ve been rereading just because I’m mesmerised by the sheer poetry of its emotional descriptions is Monique Truong’s Bitter in the Mouth. I heard her speak at the Singapore Writers Festival (SWF) in 2012 and immediately bought her books after she read an excerpt of her writings. I’m also reading a lot of children’s books to my two-year-old boy. Right now, his current favourite (i.e. he needs to be read at least six times a day) is What the Ladybird Heard, by Julia Donaldson. The main draw of this book is that the ladybird is sparkly and really fun to scratch. We are now in the age of e-books. Are you a print or an e-book person? What are your thoughts on e-books and e-readers? 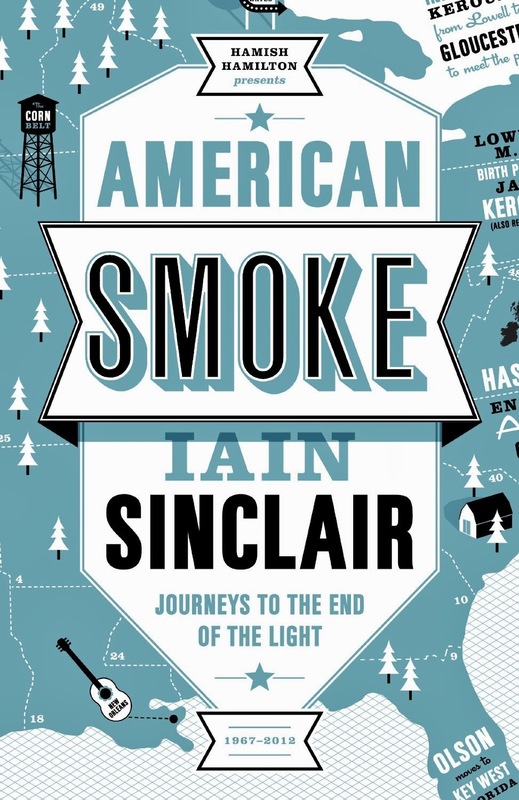 Have e-readers won you over, or are you in the “ink-and-paper forever” camp? Or perhaps somewhere in between? I’m somewhere in between. I started reading e-books about two years ago because of the sheer convenience of reading thick novels from an iPad while travelling. But I still love flipping through “physical” books and dog-earing pages—it’s just a more tactile experience overall. That being said, I’m very curious about this e-book trend. I pitched for Imaginary Friends to be published as an e-book because I felt that the tales had a very modern edge to them and might be suited for a new media platform. Do you think e-books will replace print books one day? No. But I do think that there will be more people reading e-books more frequently in time to come. IT’S HARD not to be engaged when conversing with storyteller Kamini Ramachandran. From the eye contact to hand gestures, you can tell storytelling is in her blood. In a café amidst the hustle and bustle of Singapore city, she takes me on a journey of story-seeking, from encounters with the various Orang Asli tribes in Malaysia, to a village just outside a town called Shillong in East India, where she met with the Kashi tribe. Kamini attributes her strong repertoire of stories to her grandfather, who gave her the necessary foundations much earlier in life. “As a child, my grandfather would tell me stories at home. The sessions were never formal, and we didn’t have a book for these stories. The literature graduate from a British university says she first started telling stories as a parent volunteer in her sons’ school. The rest, as the story goes, is history. When it comes to parenthood, Kamini is fortunate to be able to set up an office at home. This was a decision made to ensure she spends enough time with her two sons Kabir, 13, and Karan, 12. “We cook together on weekends where my boys would help out in the kitchen. The only catch of course is that we have to cook something they like!” Food like burgers and pastas are a favourite among her children, and at any time of the day, her fridge would be stocked with chocolate—therapy for the soul, so to speak. With a rich collection of folklore and mythology acquired from her travels and research, Kamini says when Moon Shadow Stories, a company she co-founded to promote the oral narrative tradition, celebrates its tenth anniversary in 2014, she will finally pen down an anthology, or a compendium of sorts. “I am fully aware that I cannot leave this world before putting my notes and thoughts into something,” she confesses, citing a lack of time as her main drawback.